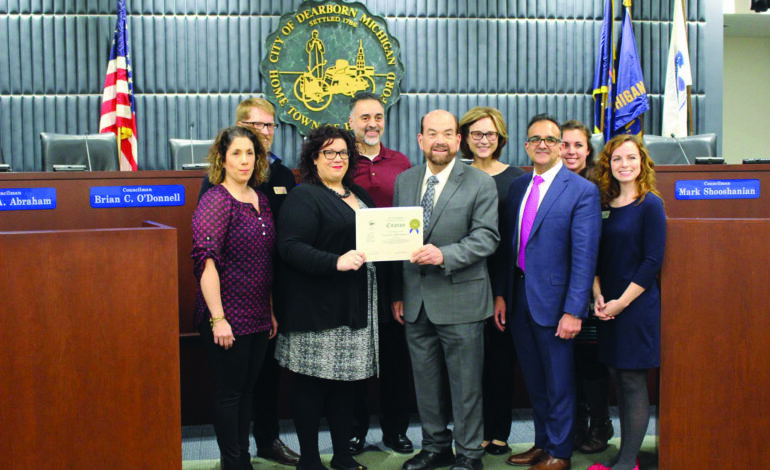 Commissioners organized the contest to encourage residents to take pride in their properties and to showcase the beauty of Dearborn’s neighborhoods and business districts, according to the city’s website. 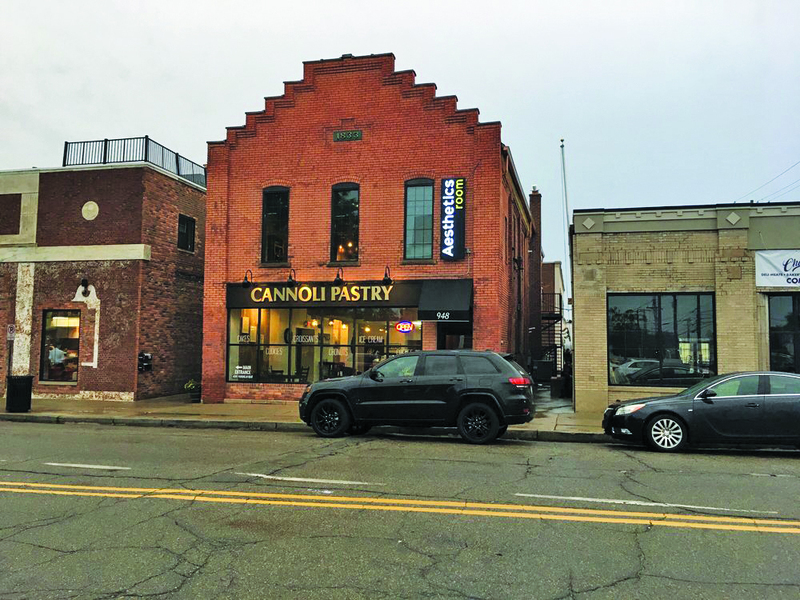 “Attractive businesses add to the appeal of Dearborn and help to bring in more homeowners, visitors and customers,” the website states. On Wednesday, Dec. 6, the City Beautiful Commission and City Council members awarded nine businesses for their efforts to enhancing the appearance of their properties. The businesses awarded were The Arab American News on Chase Road, Cannoli Pastry on Monroe Street, Dearborn Family Pet Care on Michigan Avenue, Famous Hamburger on Michigan Avenue, Lolly by Golly Sweet Shoppe on Monroe Street, McDonald’s on Michigan Avenue, Mint 29 on Michigan Avenue, Tim Horton’s Café and Bake Shop on Ford Road and Henry Ford Medical Center on Auto Club Drive. 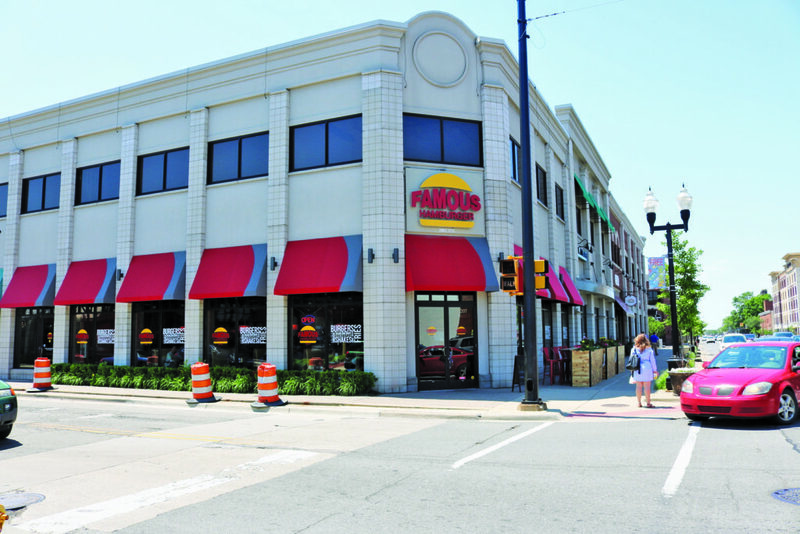 Mohamad Haidar, owner of Famous Hamburger, told The AANews he felt “great” after being awarded. Haidar made no reservations about his businesses success in the city. Commissioner Todd Schebor, who presented the awards, said the awardees ranged from a wide variety of business establishments which both put an emphasis on the quality of their products and on their buildings’ exteriors. Commissioner Kimberly Ismail, the co-presenter, told The AANews recognizing business owners is essential to growing the city’s economy and improves residents’ overall qualify of life. “When we give them that recognition, it makes them feel good about what they’re contributing to the city and makes them feel they’re giving back in some way,” she said. The commission divides the city into 17 districts and each member chose three businesses they thought fit the criteria on upkeep, including landscaping, overall cleanliness and even the structure of a building, which could “add pizzazz” to the street, Ismail said. Once they were narrowed down to 15, Mayor Jack O’Reilly reviewed the nominated businesses and gave the final decision, provided they were in good standing with the city. The commission also acknowledged residents who creatively decorate their houses for the Christmas season. 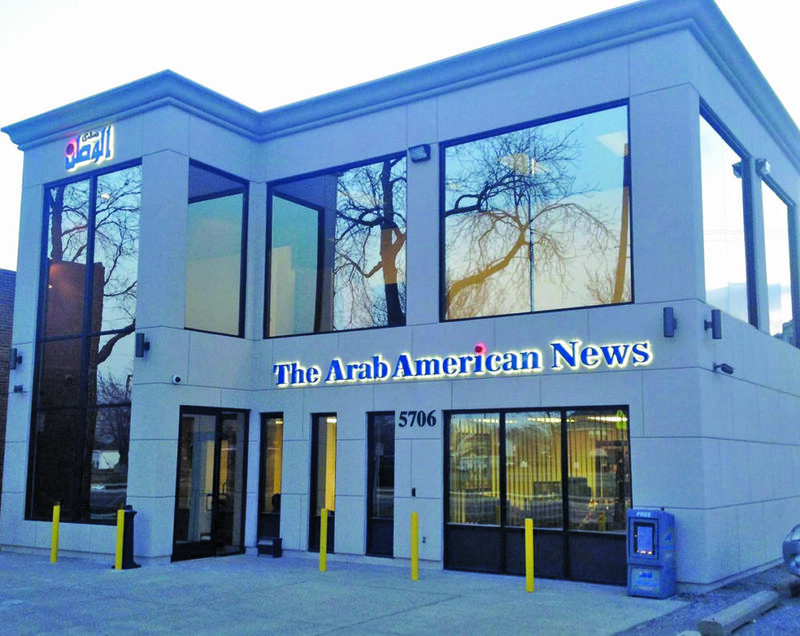 To those thinking about opening new businesses, O’Reilly told The AANews that now was the best time to be in Dearborn as major planned projects start coming together. The mayor added that stakeholders in the city are beginning to be more positive about what they can do in Dearborn and that his admiration wants to ensure it’s doing everything for businesses to get the best value and succeed. 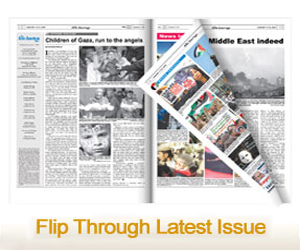 “We want to be their ally, rather than some obstacle,” he said.